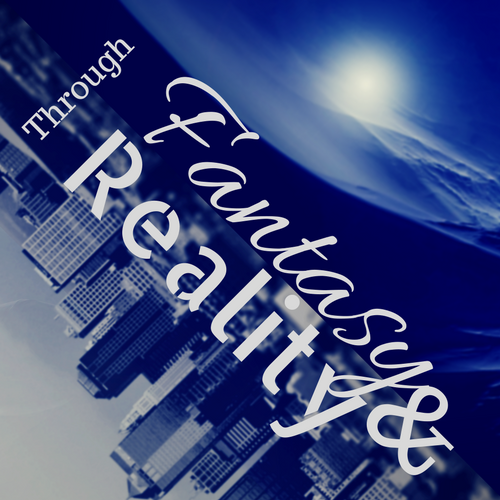 Registry about the videos and upcoming projects related to my YouTube Channel, Chaotic Order. 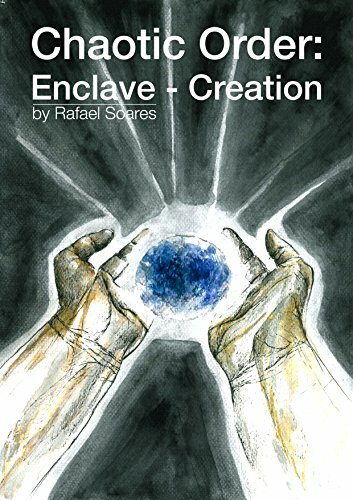 Enter the fantastic universe of Chaotic Order with the first digital books, Enclave – Creation and its sequel Amelioration. 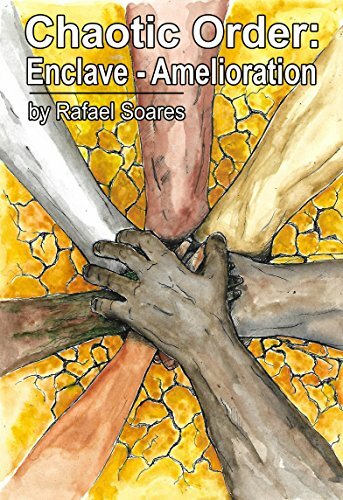 Enclave – Creation: A brief explanation about the book and its Universe.